In one’s life before children, most women do not envision themselves as breastfeeding warriors. In fact, many women may have very different views of breastfeeding than they will later espouse as mothers. It is human nature to lack empathy for a cause that is not part of our world. While I respected breastfeeding mothers, the childless me of my past did not UNDERSTAND what it feels like to nourish a baby exclusively with my own body. Breastfeeding is the ultimate supplication of ourselves to another. 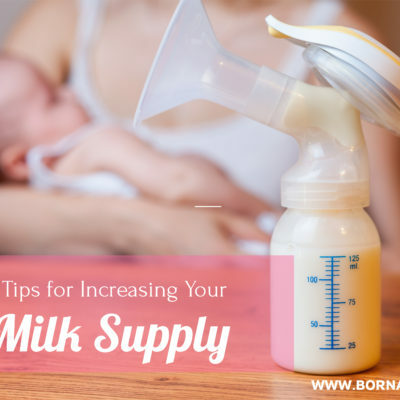 You are a food source and a haven of comfort for a nursling. Being the origin of such fundamental primal needs is of utmost importance landing your needs and desires as resolutely secondary. It is a momentous thing to breastfeed a child… but it is also draining. The younger me failed to recognize this piece of the equation when I sat in judging young mothers for breastfeeding in public. Couldn’t they just use a breastfeeding cover? I’m ashamed to admit I harbored such narrow-minded thoughts. Breastfeeding makes people uncomfortable in our culture. It is an unfortunate truth. 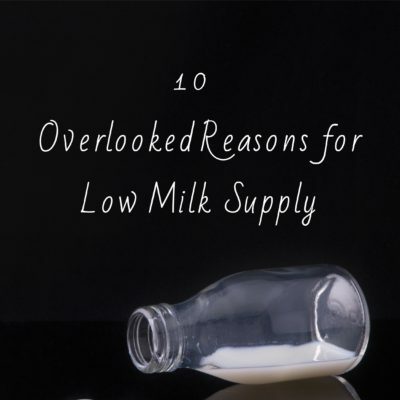 So many who lack empathy for nursing mothers prefer breastfeeding be done out of their company… out of sight. It is easier that way. Easier for the persons who are not burdened with the life sustaining task of feeding and nurturing another human being. 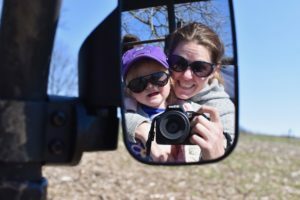 Too many young mothers find themselves on the opposite side of this divide after having a baby and they quickly understand the panoramic reality that had previously eluded them. Yet, they still feel the societal pressures that they once shared to not breastfeed in public and make those around them feel uncomfortable. Not all women are able to shed their former restrains and breastfeed defiantly at the Thanksgiving table. Many will go quietly excuse themselves without so much as a word to breastfeed alone while the world continues on without them. I am making a plea is to all of you without infants. Try and remember the breastfeeding mothers in your family. Becoming a mother and raising small children is a full time job. It is hard, it is isolating, and at times it contains little room for pleasures to fill that mother’s heart. Even as she is rejoicing in this new love bundled in her arms she is mourning a loss of freedom she previously enjoyed. Life and the world as she knew it are no longer about pleasing her appetites. They are about mothering. So don’t judge her if she is decides to try on her new skin as a breastfeeding rockstar in front of you. She is balancing the scales of her former self while blossoming into her role as mother. It takes courage to break an old mold. If she decides to go breastfeed alone in the backroom, ask her if she would like some company. Being able chat with a friend instead of being ostracized will lessen the sting. Becoming a mother is a transformation of mind, body, and spirit. Nursing mothers are giving of themselves in every way imaginable. 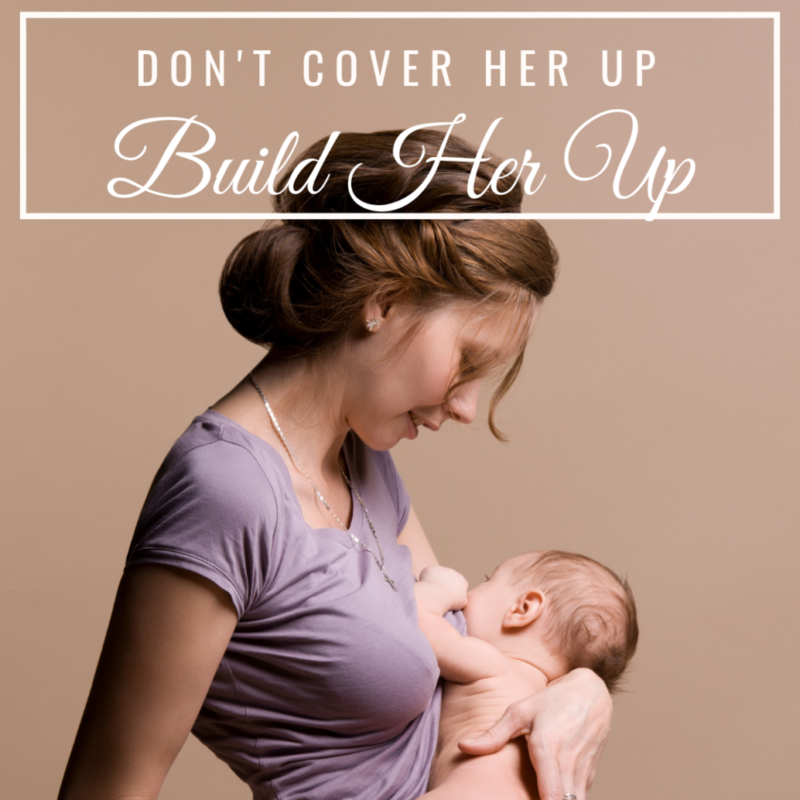 Asking mothers use a breastfeeding cover or hide away while feeding their baby is a slap in the face. Breastfeeding is hard enough without feeling shame. 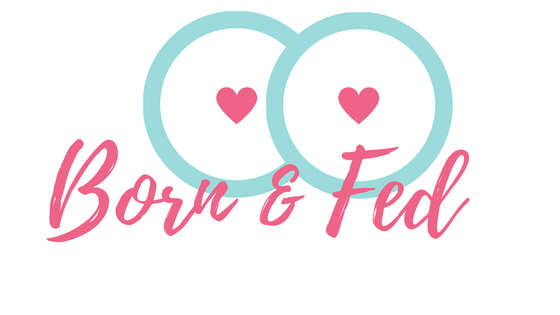 Instead of judging or excluding breastfeeding mothers, why not show them a little mercy? 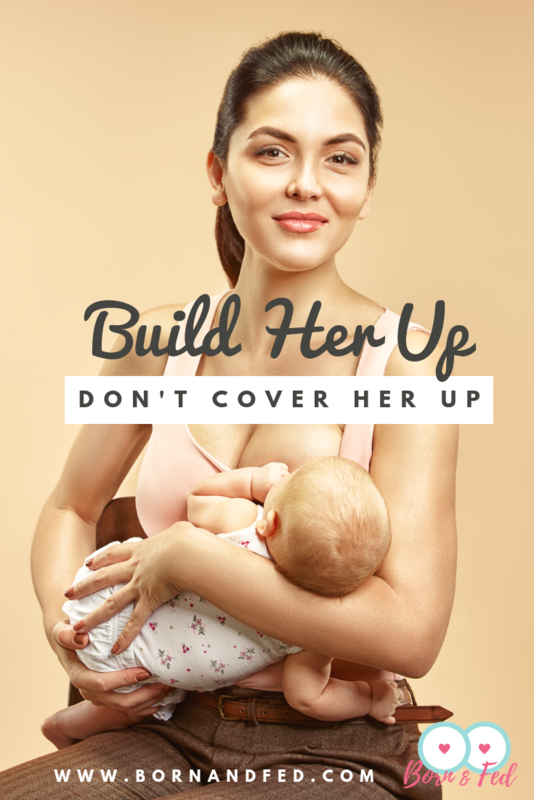 Perhaps, you can remember that she is not nursing her baby in front of you to make you uncomfortable, she is simply feeding her baby. The greatest gift you can give a breastfeeding mother is your understanding. Even if you have never been in her shoes you can make space for her in your life with your acceptance. 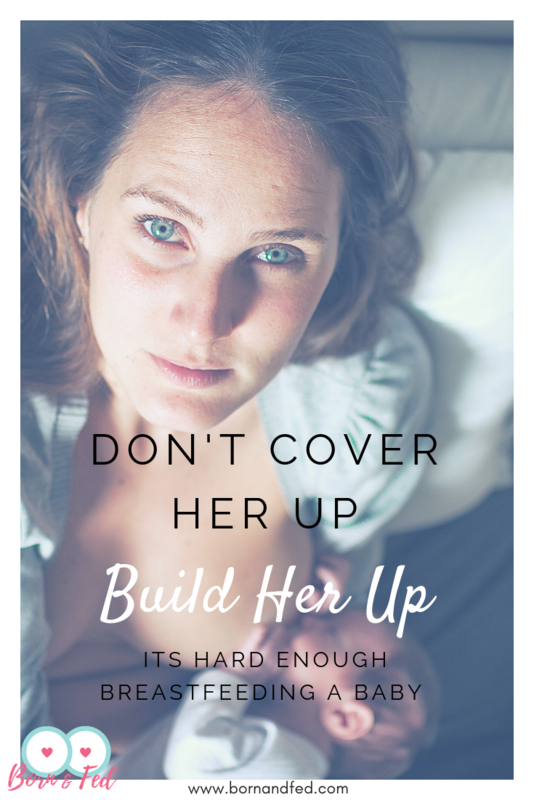 She is doing an amazing, beautiful, difficult thing and you have the opportunity to lift her up instead of asking her to cover up. Thank you for this post! This is my first Christmas as a nursing mama. What you said is so true. It’s all very new still and sometimes I’m comfortable visiting and sometimes I need a back room. It just depends on the setting and the people and either way, it would just be nice to feel supported and understood! This post nailed so many of my emotions. As a mom of 3 under 4 I have spent many of the last few years nursing at holiday events and either feeling completely isolated or unwelcome. This is my first holiday in years not spent in the backroom breastfeeding. I think most people don’t even realize how it feels to be asked to leave the room to feed. I am glad this post spoke to you. Cheers momma!